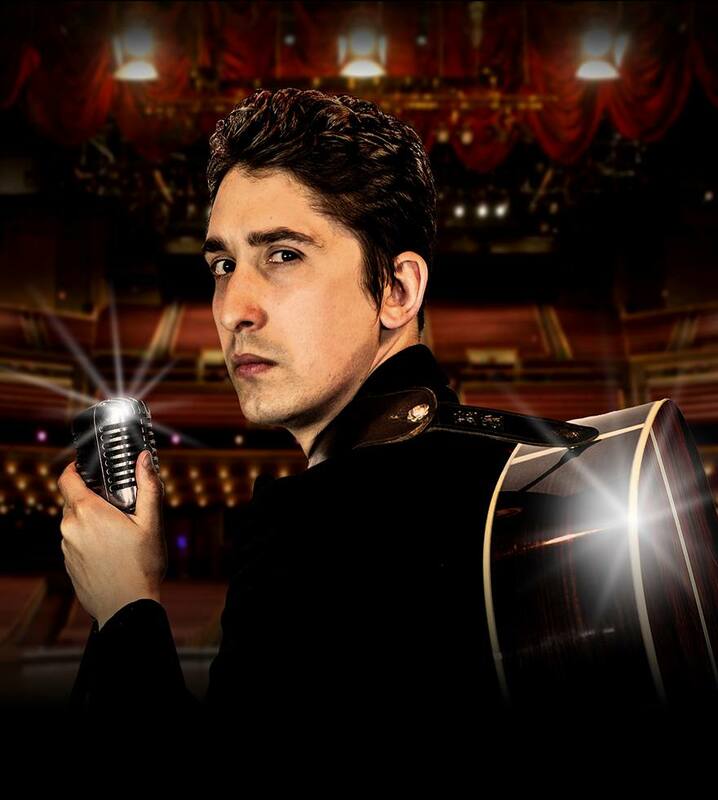 Chart topping Australian Country music artist DANNY STAIN stars as Johnny Cash. Danny played the role of Ritchie Valens in the smash hit stage production of BUDDY’S BACK The Buddy Holly Show and now brings you CASH UP FRONT. The Premiere Johnny Cash Tribute with special guest Bonnie Kellett as June Carter along with the Tennessee Two. The show will take you on a journey through the highlight’s of Cash’s career, performing all your favourite Johnny Cash hit’s featuring Folsom Prison Blues, Ring of Fire, I walk the Line, Home of the Blues, plus special snippets from his Sun Record’s era and Prison Shows! Bonnie joins the cast to celebrate the famous duets of Johnny Cash and June Carter. The two recreate the passion, chemistry and energy of the legendary couple in songs like Jackson, It Ain’t me Babe, and Times a Wastin like no other! CASH UP FRONT showcases previously unrecognised bonus material that helped define Cash’s career not uncovered or told until now! 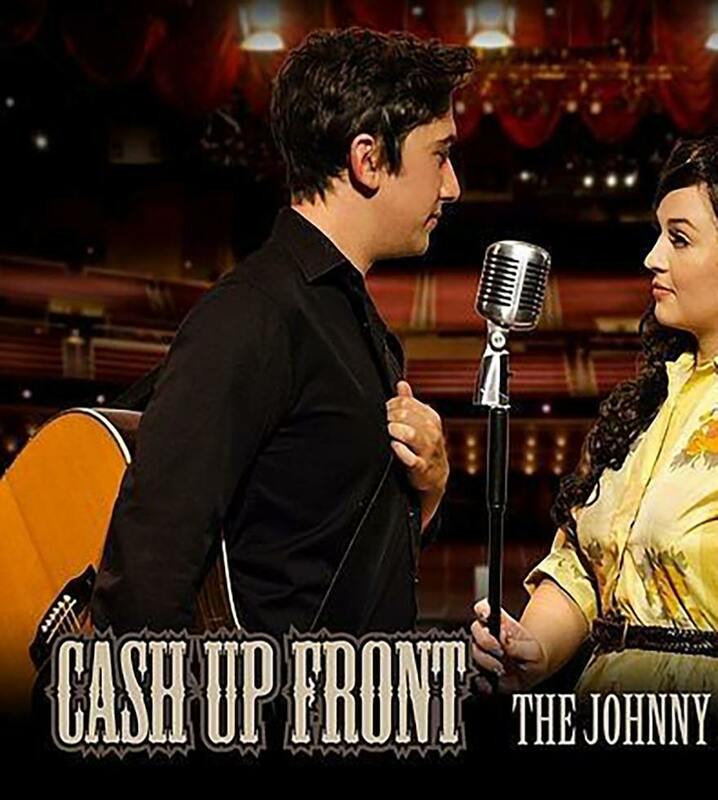 CASH UP FRONT The Premiere Johnny Cash tribute will take you back to the Golden hits that redefined a genre, with the classic songs that have stayed with so many generations for decades.